The finishes of the outdoor table Maki are so good, all the structure is in aluminum with the top in teal wood slats. 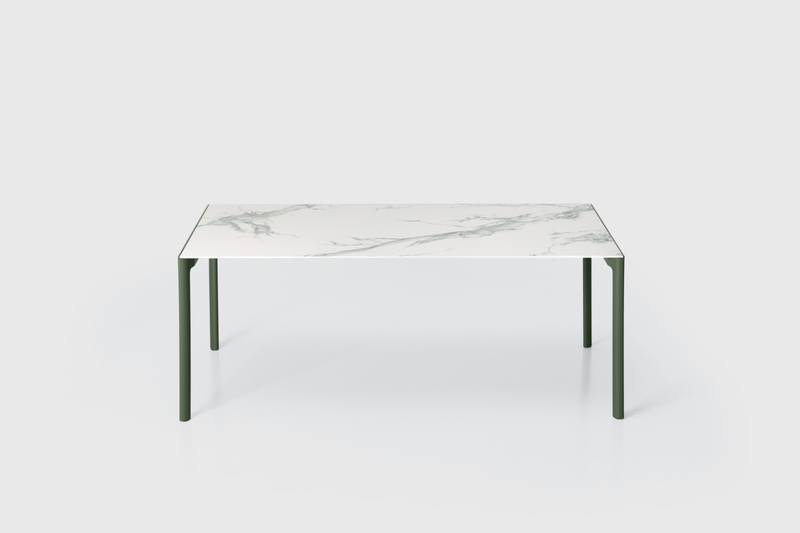 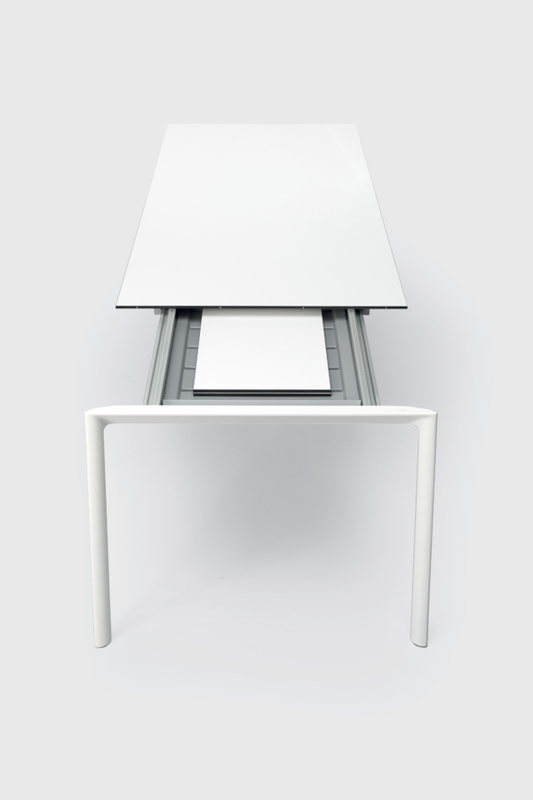 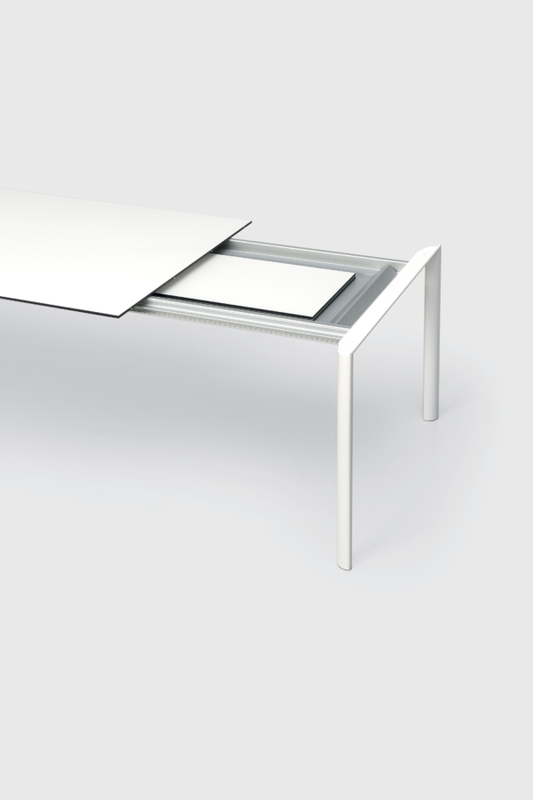 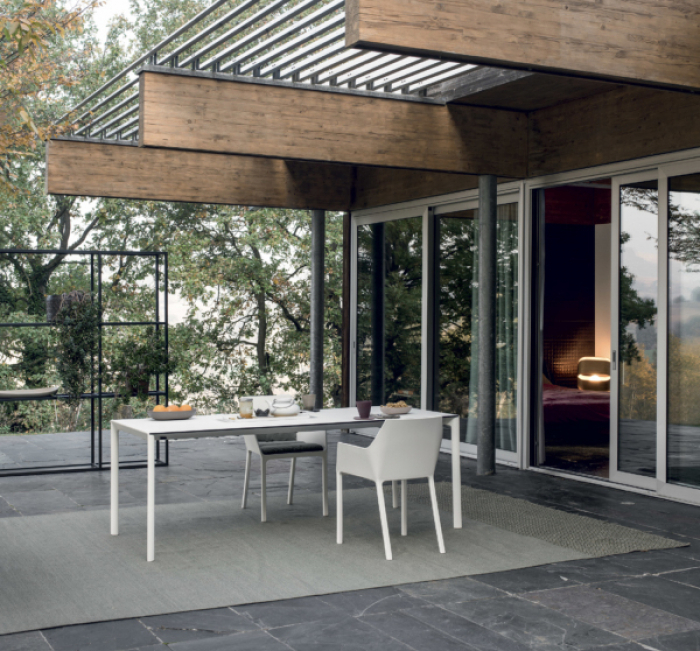 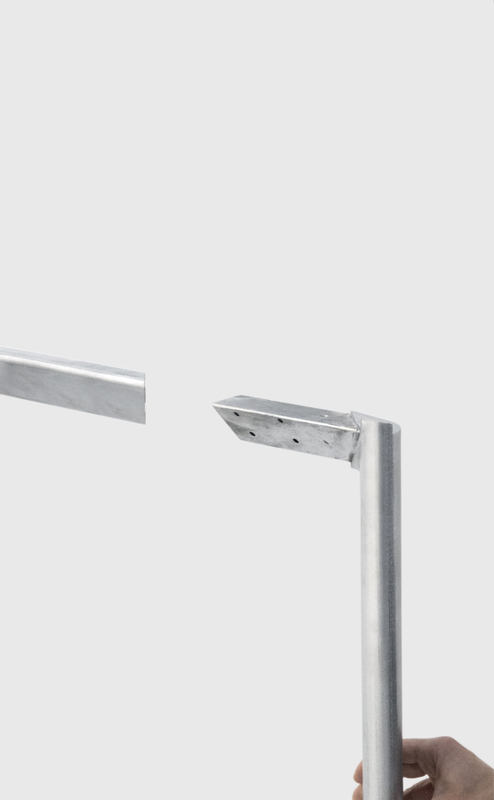 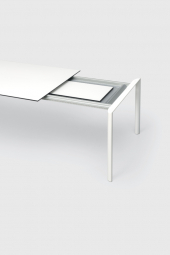 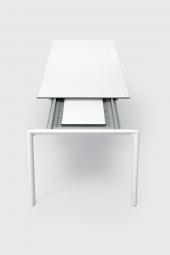 Maki is in outdoor fix table or extendible with an aluminum extension situated under the top. 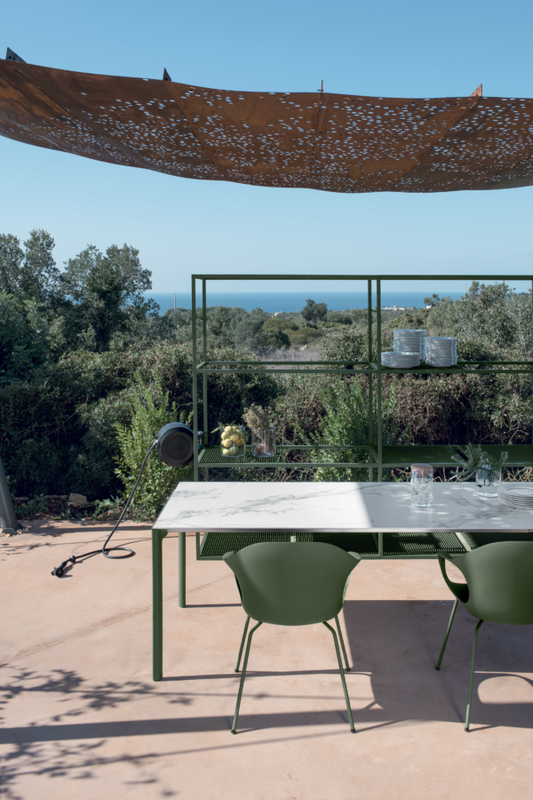 The top can be left in its natural state, so over time it acquires a particular silvery color or it can be treated with oil to have its original color. 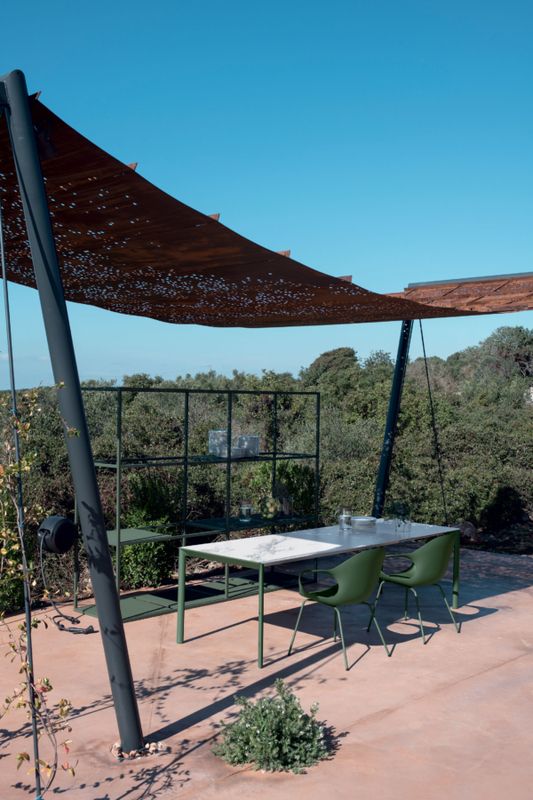 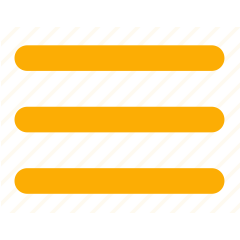 However, both Maki Slatted is the very special and elegant complement to any outdoor space, Maki Slatted is the piece of furniture produced and guaranteed by Kristalia, the Made in Italy of excellence.